We are an Estate Agency with a difference. We are based in Great Brickhill and offer a refreshing approach to estate agency, delivering exceptional customer service with regular communication and updates at your fingertips. 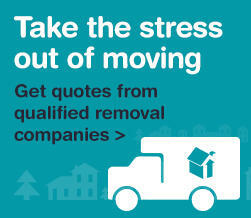 With our customer portal, you are never left to feel out of the loop 'we take the stress out of moving'. Our Woburn office represents Jackson-Stops in the heart of England, occupying a central position on the Market Place in this historic Bedfordshire town. Bridging the gap between our Northampton and London offices, Woburn serves a wide area encompassing the Bedfordshire and Buckinghamshire villages surrounding the rapidly expanding town and borough of Milton Keynes.